Providers of Websites, SEO, and Google Apps. Based in Grimsby Ontario and servicing Hamilton and Niagara regions. Since 1994 Horning Corporation has been assisting businesses with office automation and marketing. Our new CloudWire.ca brand name showcases our combined internet related products and services. Formally known as Ultimate Websites, we design and build captivating websites bundled with a cloud based editing tool for easy updates. Respond quickly to changing market conditions or launch new products and services in minutes. 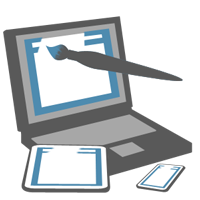 Our designers will create an engaging template, with a responsive design for all screen sizes. Free modules are ready for uploading to add features into your webpages such as photo galleries, calendars, blogs, and much more. An engaging website needs to be seen by the markets they are targeting, which is the job of SEO. An effective SEO strategy helps people find your website when using search engines. Our marketing team will provide tangible results you can measure. Prefer Long-term Results? SEO is the best bang for your advertising buck. Search Engine Optimization adds content to your website your target audience is looking for. If Google considers your content valuable, your website will rank above your competition in search results. 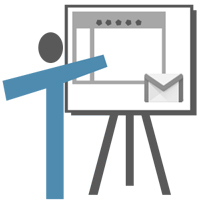 Google Apps provides office document management, which in most cases eliminates office computer servers, for very little cost. 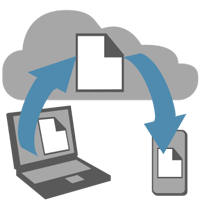 Time Advantages: Create, share, collaborate, and backup files. Open files easily on other devices and edit them. This includes email, contacts, calendars, word documents, spreadsheets, slide shows, and more. Cost Advantages: Eliminate the need for servers to share and backup files. If you depend on Outlook's Microsoft Exchange services, you can eliminate this as well. No more licensing headaches. You will get a website that automatically adjusts to all screen sizes including smartphones, tablets, laptops, and desktops. 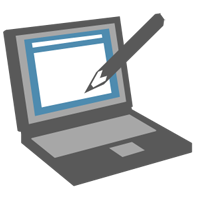 Update your own website's content in minutes using SiteApex, a secure content management system that provides a simple to use Editor. 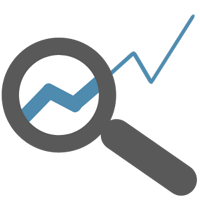 Get full service SEO and an increase in traffic to your website. We define your competitive search words and show you real results. Google storage for securely sharing your files and synchronizing them across all devices. Collaborate with others and track changes. 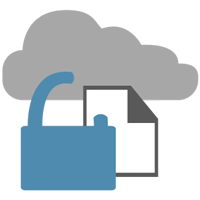 Protecting important files is crucial for every business. 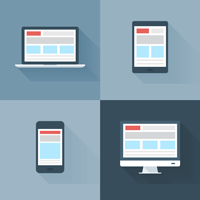 We show you strategies for different devices, and setup proven procedures.